Backed by over 20 years of industry experience, Mohammad is an Associate at Entuitive with a practical approach to problem solving and a drive to see things through to completion. He has a great eye for details and genuine interest in leading a team to achieve a common goal. His greatest pleasure comes from working on complicated challenges and mentoring junior staff. Mohammad began his career in consulting in 1993 for design of building, infrastructure, and industrial developments. During 14 years of engineering practice in Iran, he worked in various positions culminating to leadership position in multi-disciplined firms. In 2007, Mohammad and his family came to Canada and began his career in consulting engineering. He has also completed his Master’s degree in Structural Engineering with a focus on composite materials in construction from Dalhousie University in 2010. 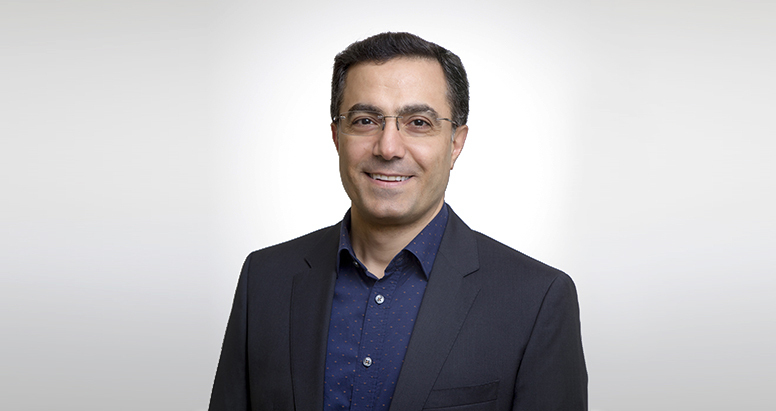 During his time in Canada, Mohammad has participated in engineering and management of several multi-disciplined and construction-managed projects spanning the public and private sectors. He has experience in various project delivery systems and has a full understanding of, and appreciation for, the required intensive co-ordination and inherent implications of fast-tracked projects.